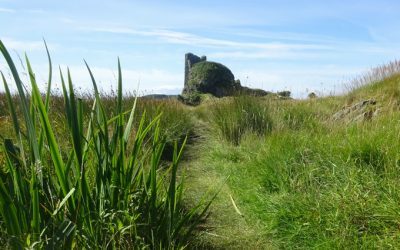 We have just produced a new fascinating report about the 2018 excavation at Dunyvaig Castle. 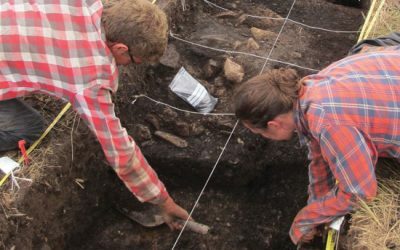 You can read the whole thing a the link below. 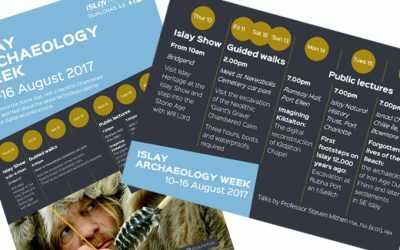 Please tour our website to explore how Islay Heritage is furthering knowledge about Islay’s past, and the many ways in which it can be explored and enjoyed by everyone. 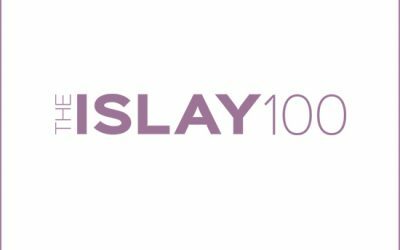 Send us your nominations for ‘The Islay 100’. 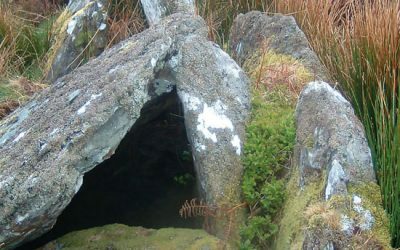 Join Dr Darko Maričević for a special lecture about the summer 2016 excavation at the Giant’s Grave Neolithic Chambered Cairn. 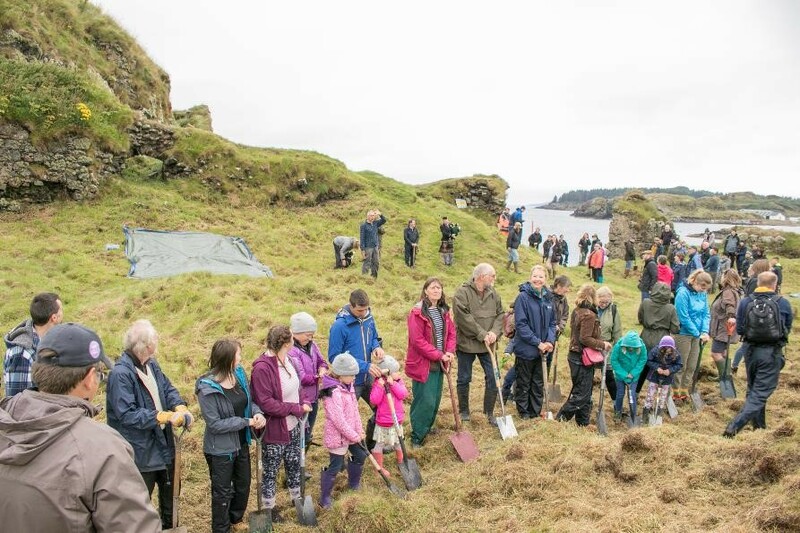 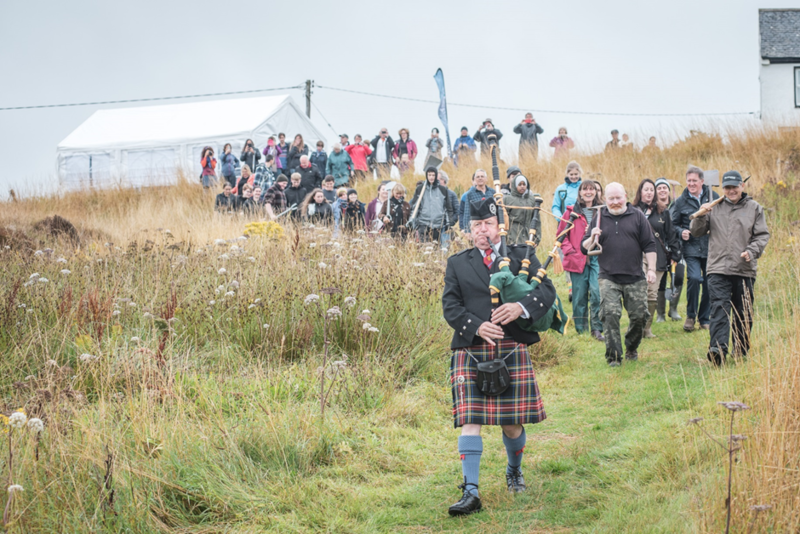 Join Islay Heritage and the Islay Natural History Trust on Sunday 28 August, for a summer walk to the Giant’s Grave archaeological dig.